3. If you are using other tokens as transaction fee, please ensure that you have sufficient tokens as transaction fee. 4. Some of the coins/tokens (usually new/airdropped ones) may not support transaction services. Please check Cobo official announcement page for the latest updates. 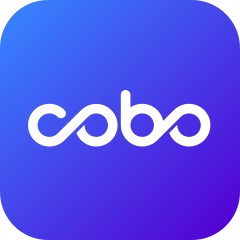 If the issue persists, you can contact our Customer Support using Cobo Wallet. Please provide a short description of the issue (the respective digital currency, screenshots of the transactions (if possible), Transaction ID etc.) and we will revert to you as soon as possible.